Helen joined us as the mom to four puppies--and now that she’s seen them all off to their adopters, she’s ready to live large and have some fun! Helen loves people and becomes fast friends with everyone she meets. If you adopt her, you’re in for a lifetime of snuggles. 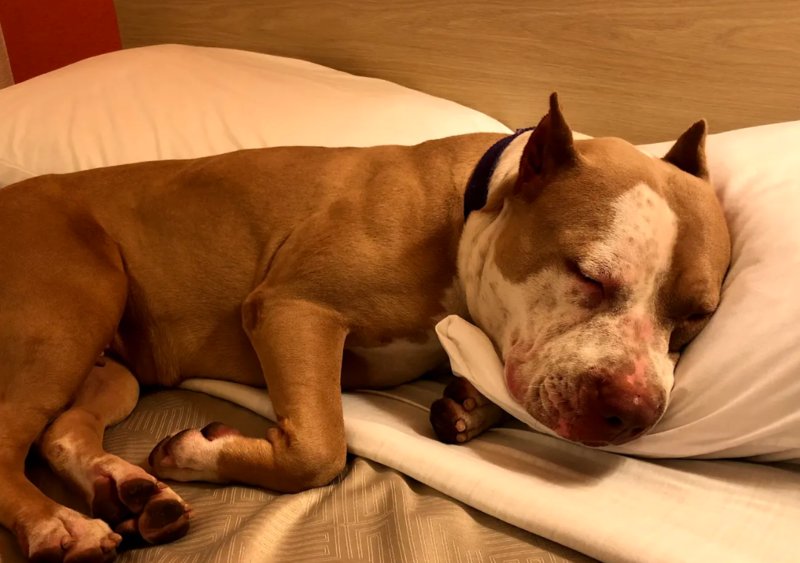 This girl is quick to get right next to you on the comfiest spot in the house and show you her whole snuggling repertoire--from barely touching to full contact to her head on your head--she’s got it all. 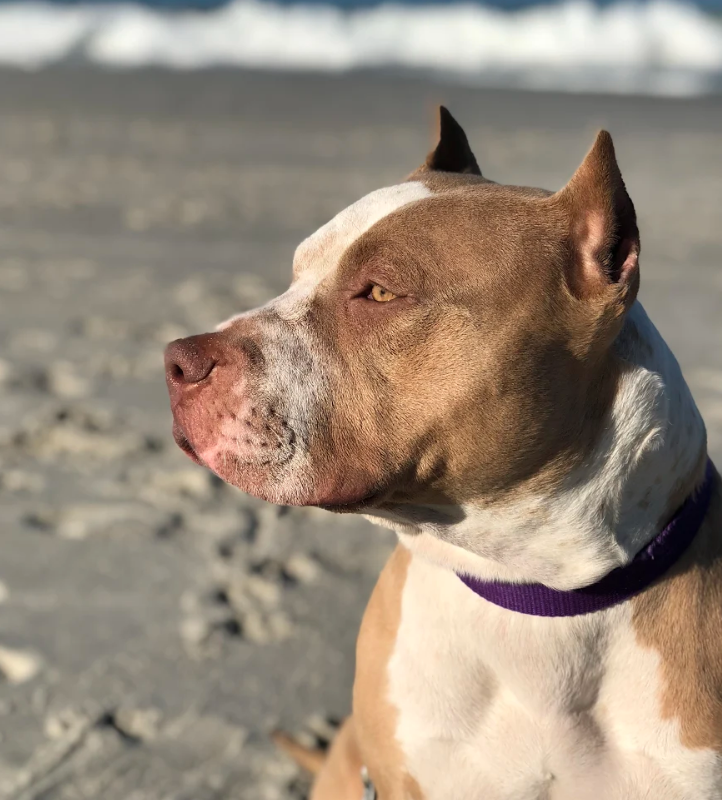 On a recent road trip, Helen revealed herself to be a true Baywatch babe--she loved hitting the beach and letting the waves wash over her paws. Watching her trot down through the water is a sight to behold! She equally enjoys hitting the trails and sniffing new smells around town. Helen is a great car ride companion and is always ready to ride along for the next adventure you have planned, even if it’s just a tiny errand. So whether you need a best friend, home office assistant, or garden helper, Helen will be quick to accept her new duties. Her one request is that you keep a few toys around--she loves having “her things”! 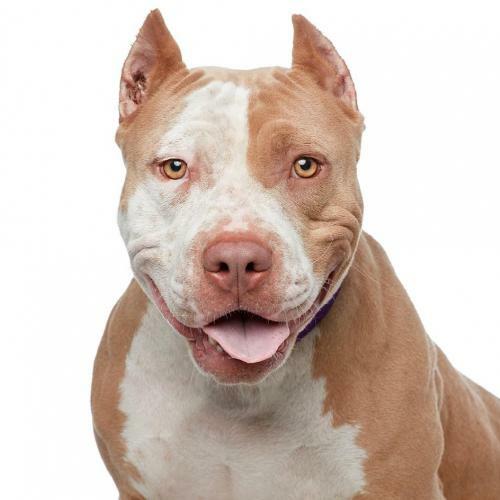 We think Helen would be equally happy in a home with or without other dogs. 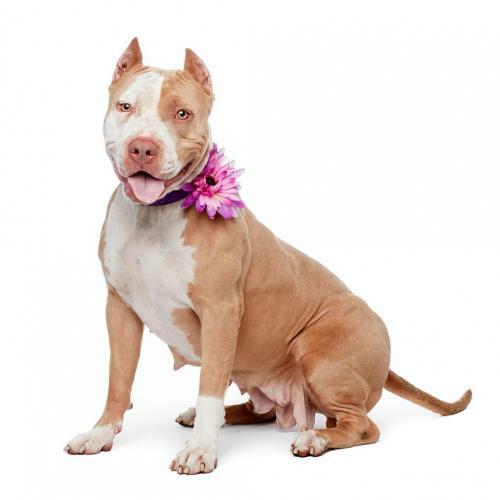 About 3 years old and 50 pounds, Helen is crate-trained, house-trained, micro-chipped, up to date on routine vaccinations and working on her basic commands.